Honor Mom by redesigning her wedding dress for your big day! 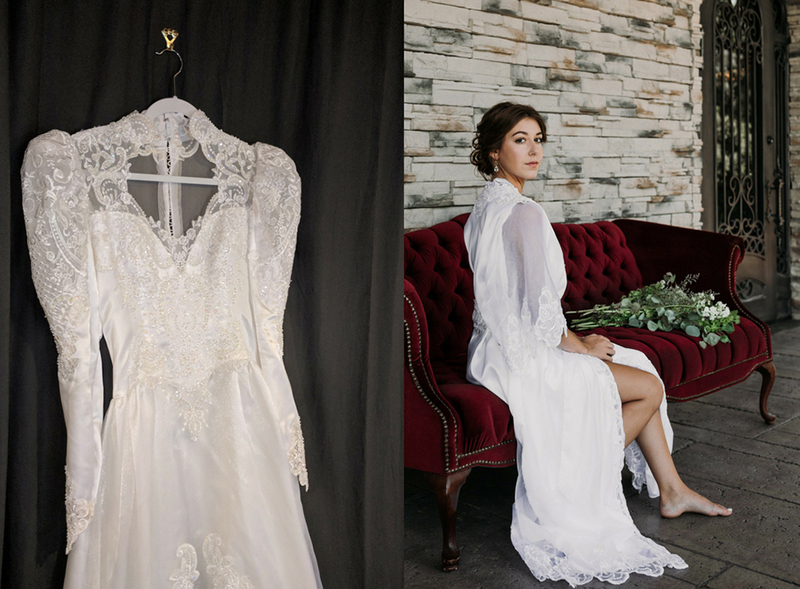 With the help of Unbox the Dress, brides can redesign Mom’s Wedding Dress into their bridal accessories. These can include your robe, veil, clutch purse, ring bearer pillow, and more! 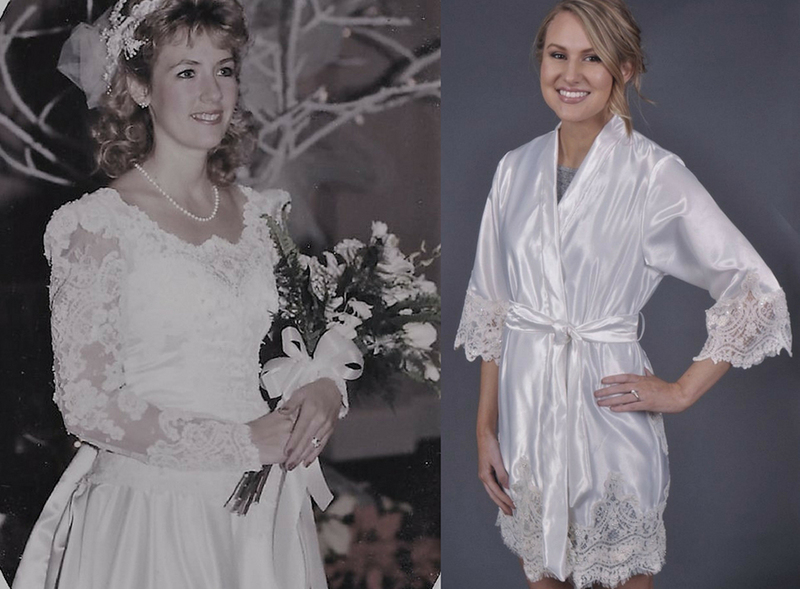 Our “I Do Getting Ready Robe” is completely made from Mom’s Wedding Dress. It’s the perfect thing to wear on the morning of your wedding day. Above all, it makes for gorgeous and meaningful bridal portraits. Plus the robe will become a family cherished keepsake for years to come! 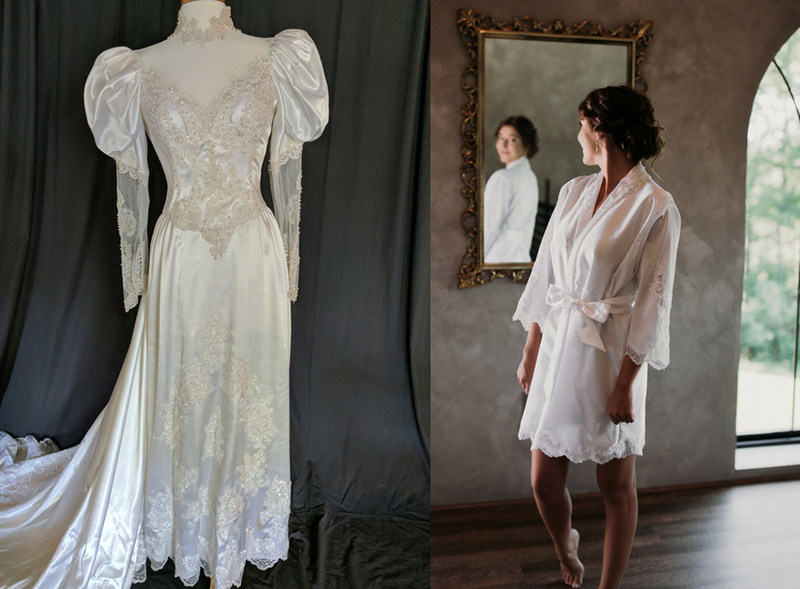 Your mother will love unboxing her dress from decades ago and creating something special together to include on your wedding day. Visit our website to start! 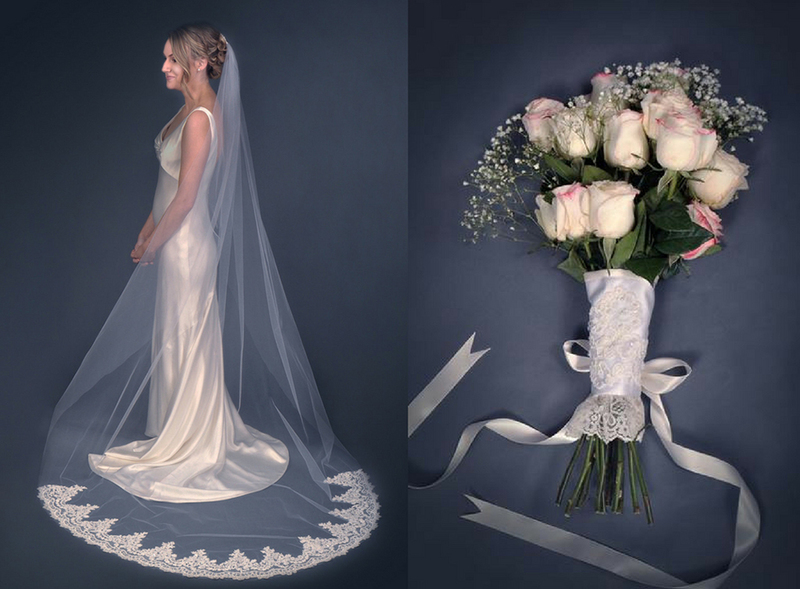 Take your wedding dress out of storage and create a collection of beautiful gifts! Below, browse our special collection of Wedding Day Accessories, perfect for gifting to the newly engaged bride. Daughters can stay true to their own style and incorporate their mother's wedding gown on her big day.